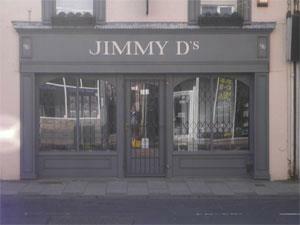 Jimmy D's in Gorleston-on-Sea near Great Yarmouth is a contemporary menswear shop specialising in select designer men's clothing. Jimmy D's are passionate about fashion, wanting their customers to look and feel good with their purchases. From Great Yarmouth follow signs for Gorleston-on-Sea. Jimmy D's is located mid-way along the main High Street.